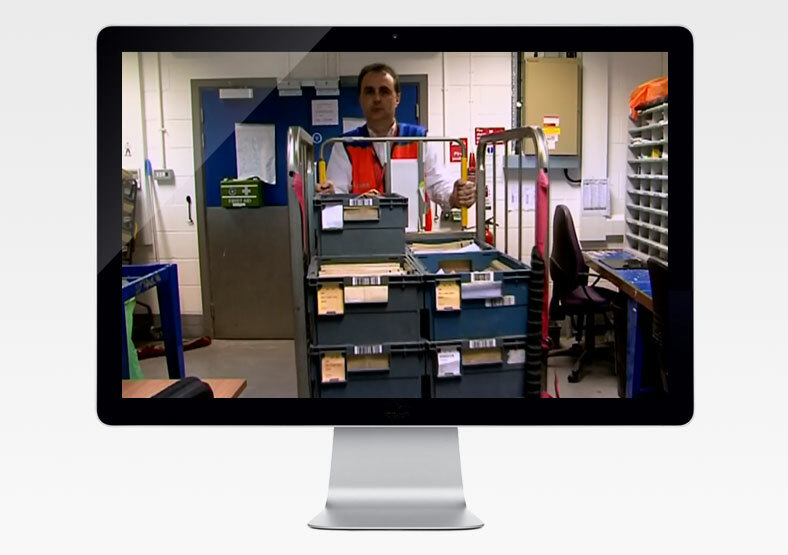 Public was involved in the production of a Royal Mail exhibition stand, including a promotional film to display on a digital screen within the stand. 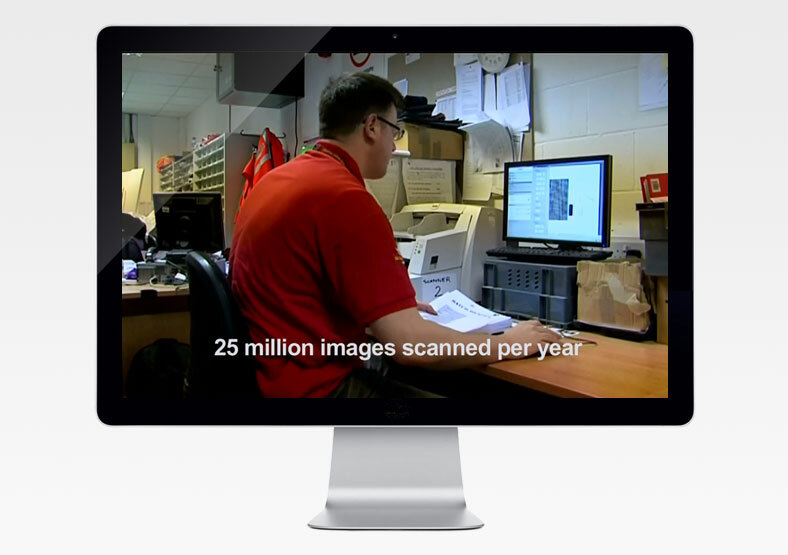 The stand promoted the Royal Mail's mail opening and scanning service. Both the stand and the film delivered their marketing messages clearly and concisely. It drew audiences in and contributed to a very successful exhibition for the Royal Mail.